Is it a bird? Is it a monkey? Nope, it’s just a flower with the primary purpose of reproduction. 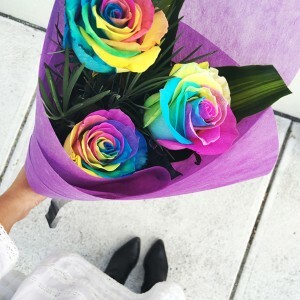 But these aren’t your stereotypical looking flowers! 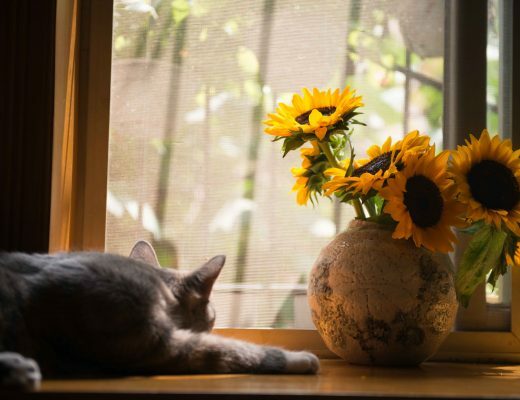 All of the below images are genuine flowers, no tricks or edits. 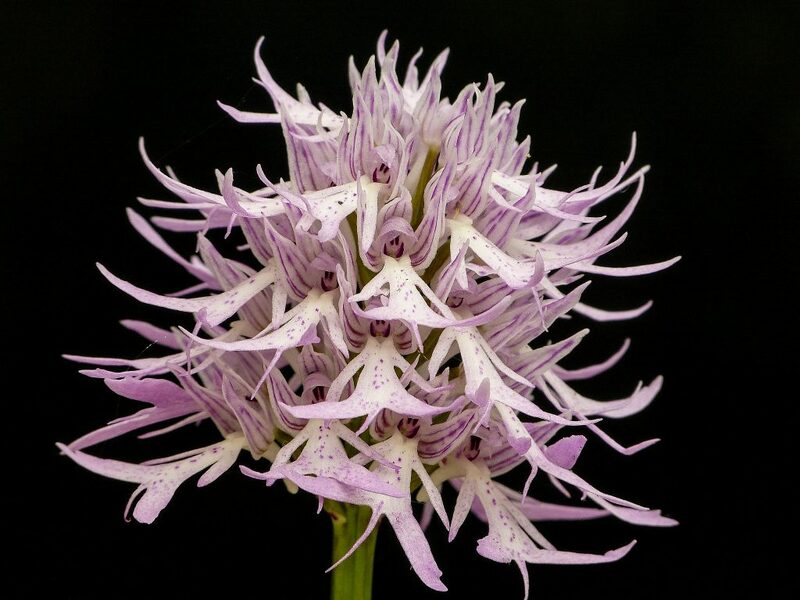 These flowers can be found naturally around the world with a few being harder to find than others. 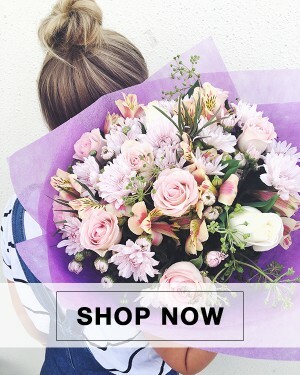 We have only listed ten below but if you want to see more then check out blog.flowersacrossmelbourne.com.au. 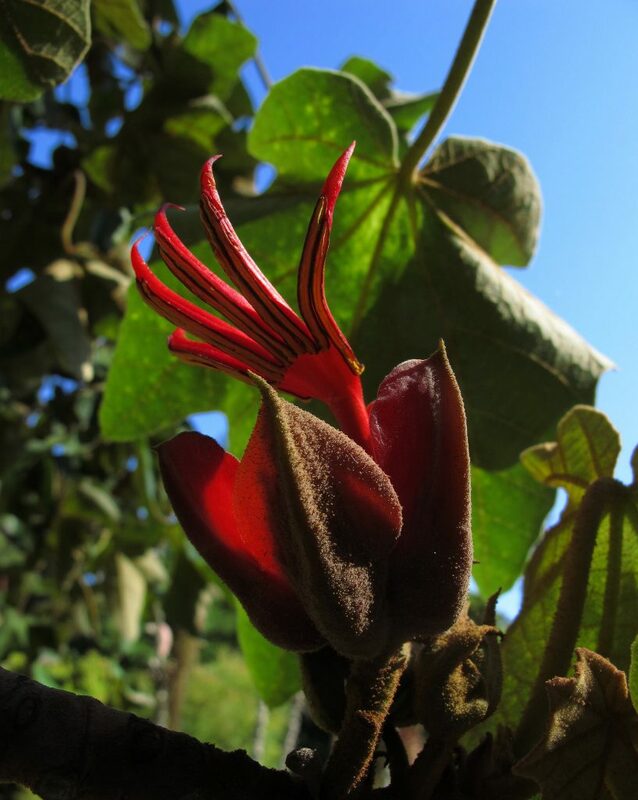 Another Mexican native, the Chiranthodendron pentadactylon has a very creepy flower! The flowers stamens resemble a Devil or Demon’s hand stretching upwards to pull itself free. This tree grows to around 15 metres tall and flowers between Spring and Summer. The typical garden Snapdragon, so pretty when in full flower. 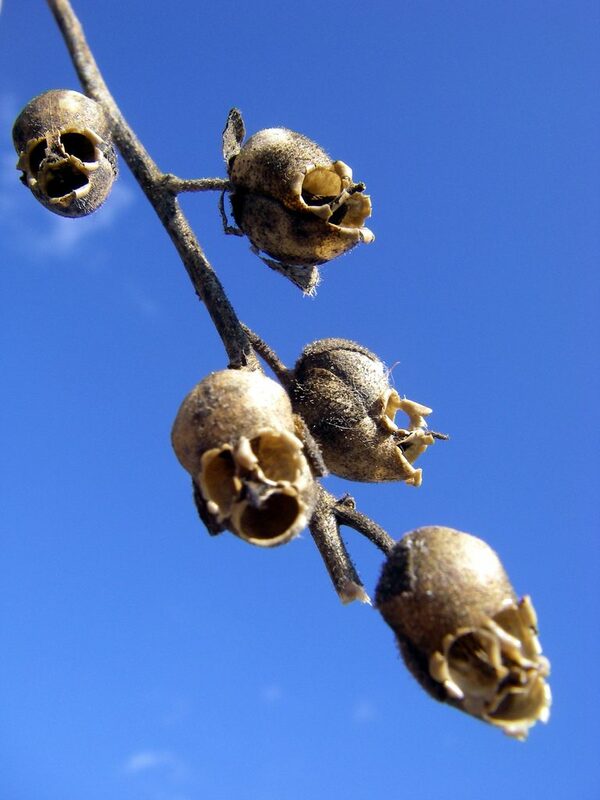 Once the flowers have finished, take a closer look and see their tiny little skulls. These guys are natives to Southern Europe, and the Mediterranean can be grown almost anywhere. Check in your Gran’s garden next time you visit. 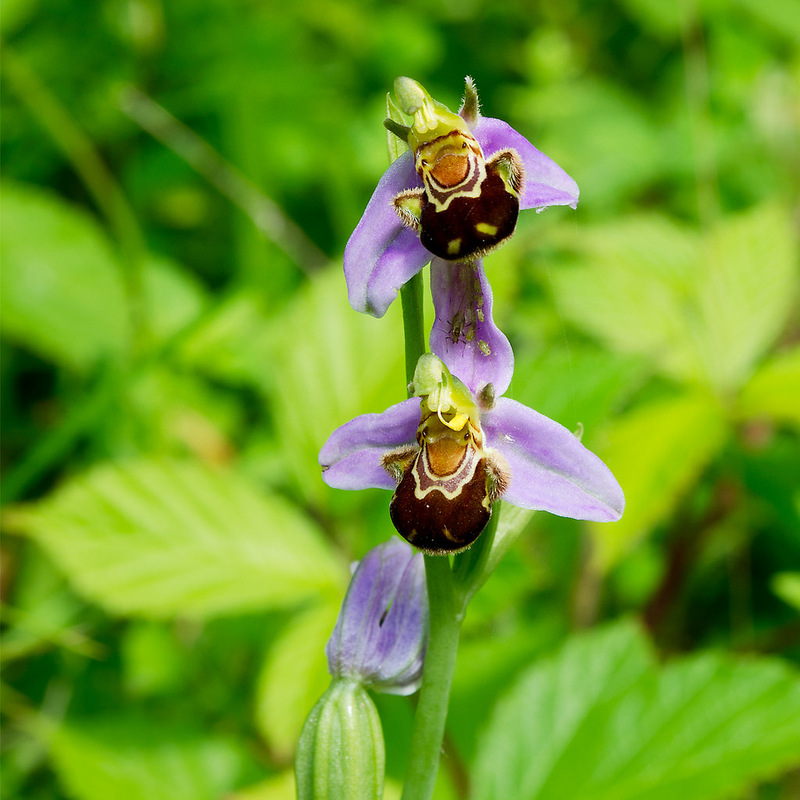 Known as the happy bee Orchid but to me personally it looks like a duck, what do you think? 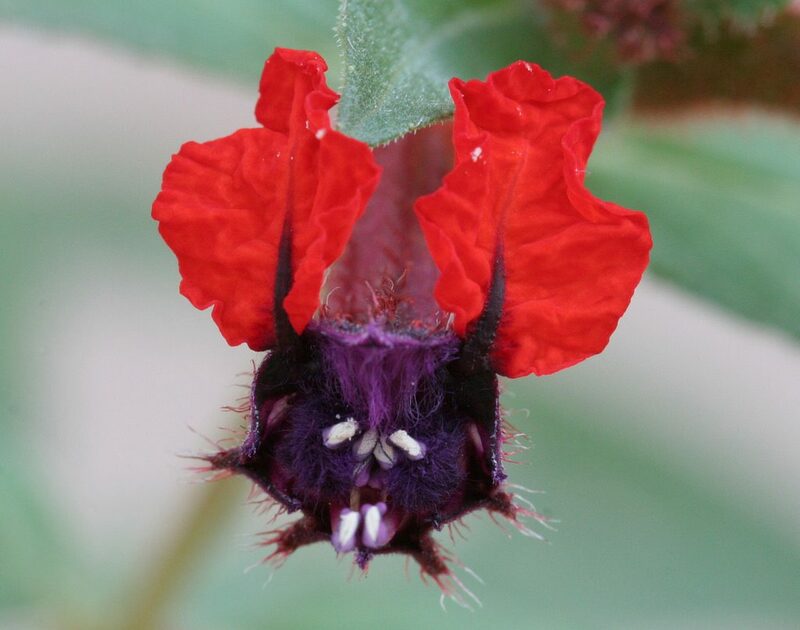 Either way, it’s certainly not your average garden flower and unfortunately unless you live in Southern Europe or Northern Africa then you will probably never see one. Well played mother nature, well played! These (not so) little fella’s pretty much named themselves “naked man” and again you will not find these anywhere but in Southern Europe, some parts of Asia, and Northern Africa. The scent of these flowers resembles a freshly cut orange. Their cute little faces would look great in your house. But forget about ever having these growing in your home unless you live on or around the Ecuadorian/Peruvian cloud forests. 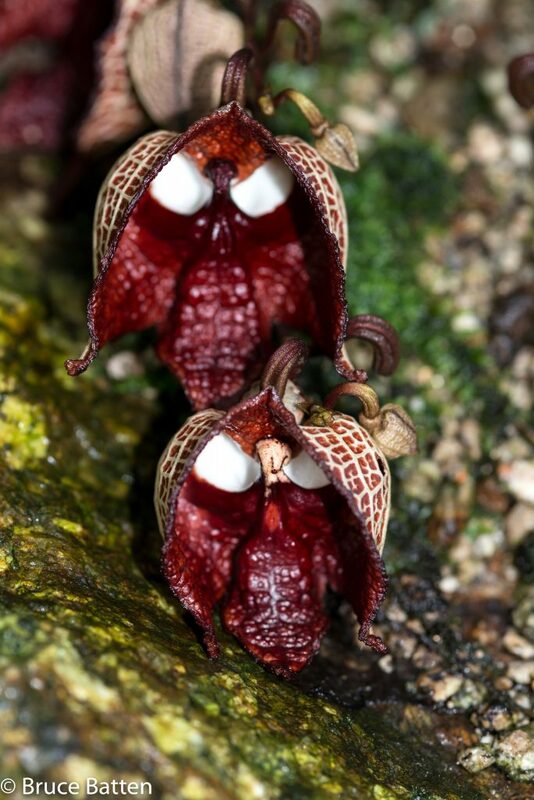 Like most of these orchids, be wary of buying seeds online because even in the unlikely event that they were legit, chances are they will not germinate. These look like party lights hanging from a tree. The Dawadawa is a vital Economic activity throughout Africa. 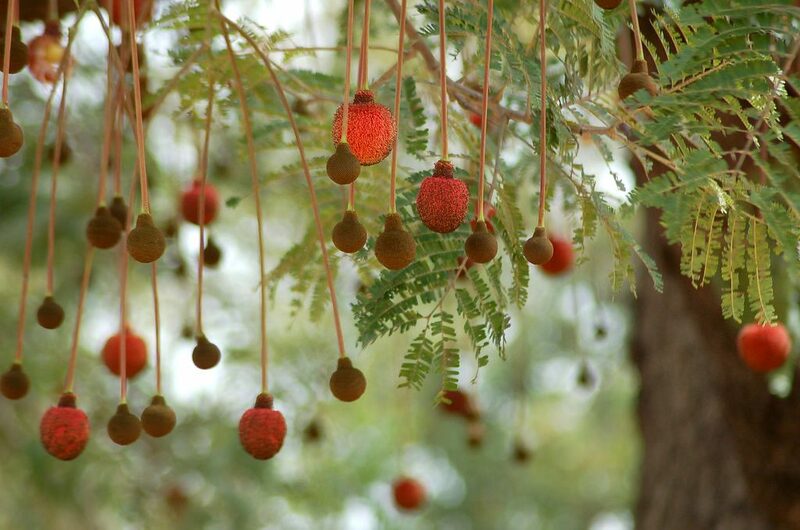 The majority of the tree from roots to leaves are commonly used in traditional medicine, and the seeds are sweet and rich in carbohydrates and protein. Some say this looks like Darth Vaders mask but to me, it looks like an old Spanish conquistadores helmet. 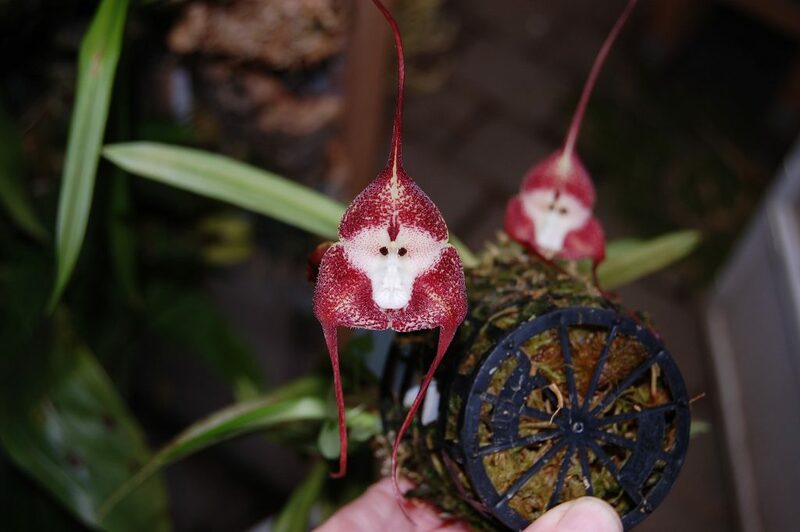 Either way, we have a rare flower that smells like rotting corpses and death. This Flower attracts insect’s into its mask shaped flower and traps them in there with tiny hairs surrounding the top part of the flower. The insect will be covered in pollen as it struggles to break free and then stupidly, it will move off to the next flower and repeat, hopefully pollinating it. 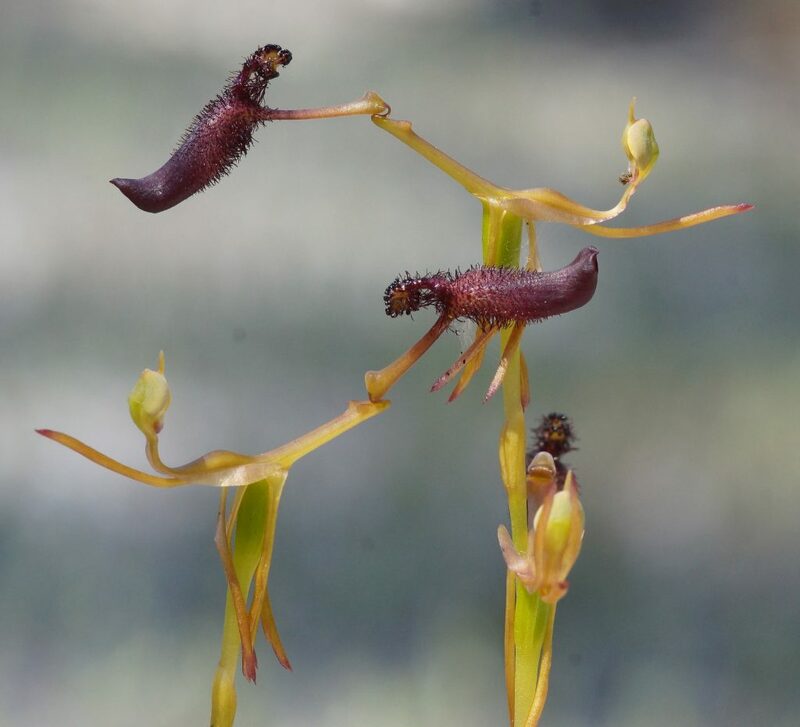 Native to Western Australia the Drakaea glyptodon has evolved to trick once single insect (Thynnid wasp) into pollinating it by using sexual deception. The Drakaea glyptodon’s flower mimics a flightless female Thynidd wasp with its shape and by producing pheromones similar to the female Tynidd wasp. The typical Male is only thinking about one thing, he puts his moves on what he assumes is a female, and he gets covered in pollen. The Cannonball tree gets its common name from the fruit. The fruit is heavy round objects that make a noise similar to a tiny explosion as they drop from the tree. The flowers look like the giant man-eating plant from the 1986 movie ‘Little Shop of Horrors‘. 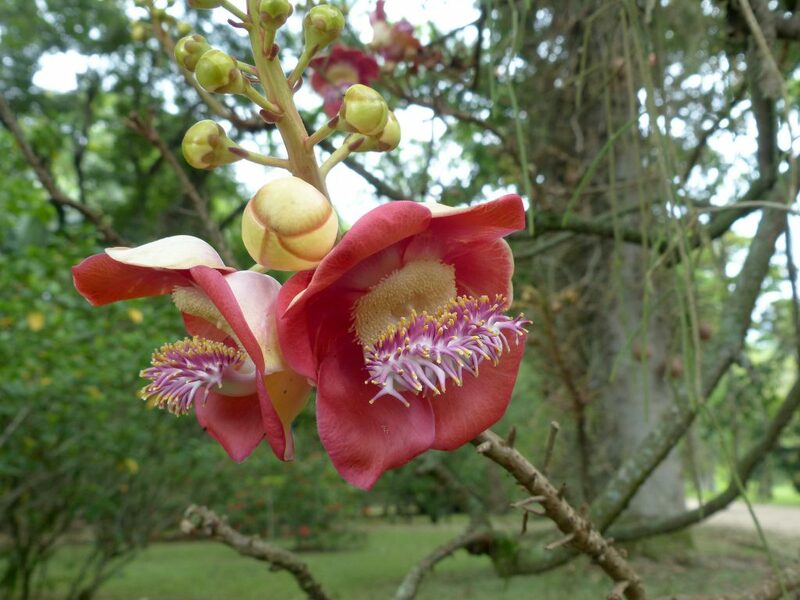 The cannonball tree flowers have two types of pollen; one type is sterile to attract pollinators with a pleasing scent. The other type of pollen is fertile, and this ends up on the pollinators body as it helps itself to the good stuff. Hi Shona, Thankyou for your awesome feedback! I’m afraid we don’t have a part of our site that does that.